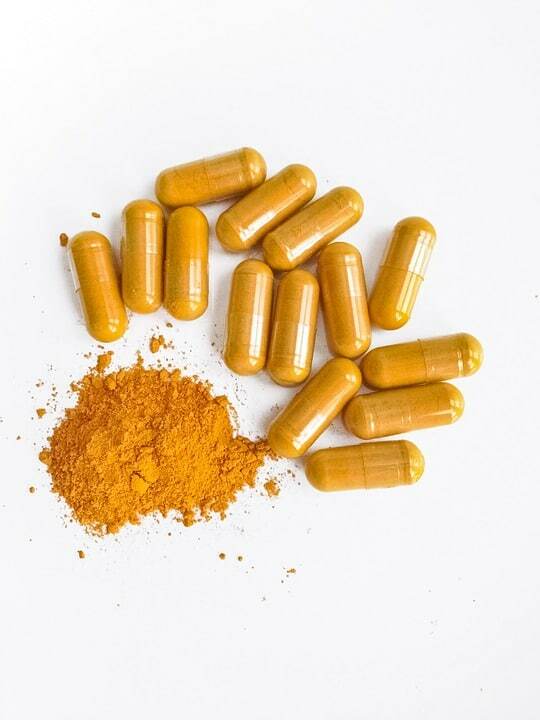 Turmeric has made waves in the supplement industry for the past few years; many studies show that curcumin, the active ingredient in turmeric, has a number of beneficial effects on the body. Curcumin has been touted as a number of things: it can aid in the treatment of cancer, lower the risk of heart disease, boost brain-derived neurotrophic factor, provide relief for patients with arthritis, and may help in the prevention and treatment of Alzheimer’s disease. Turmeric contains curcuminoids, the most heavily researched curcuminoid being curcumin. Curcumin can act as a strong antioxidant and possesses significant anti-inflammatory effects. Used as a staple in Indian cuisine for thousands of years, this spice has been used as a medicinal herb to combat many different types of ailments. 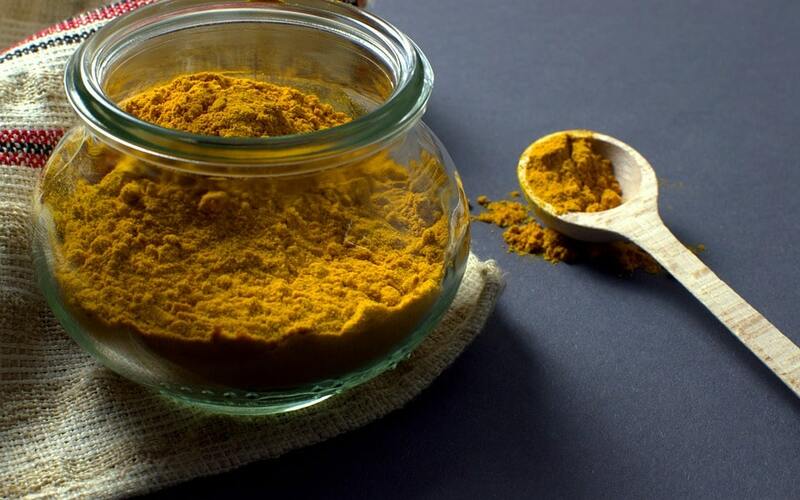 However, it is often difficult to reach high levels of curcumin in the body with turmeric alone; this is why we developed a highly bio-available extract of curcumin to reap the health benefits while not eating turmeric for every meal. If you decide to cook with turmeric, try cooking it with a fatty meal! Curcumin is fat soluble, so it may pay to leave the skin on the chicken. Turmeric is used as a versatile spice in Indian cuisine. Not all inflammation is bad for the body. Without inflammation, your body wouldn’t be able to fight bacteria and repair muscles after a workout. Acute inflammation is necessary for the growth and maintenance of the human body; however, long-term inflammation caused by environmental stressors and an unhealthy lifestyle can result in chronic disease and a lowered quality of life. Curcumin helps fight chronic inflammation, inflammation that can cause metabolic syndrome, Alzheimer’s disease, cancer, and heart disease. It is so powerful that it often matches the strength of prescription anti-inflammatory drugs. According to a small study, patients that took curcumin for depression had comparable results when compared to the group that took Prozac. The most favorable results occurred in patients who took the curcumin and Prozac, and not just the Prozac alone. If you are suffering from severe depression, always consult a doctor before you begin a new treatment. When used with prescription drugs and proper therapy, Curcumin can help alleviate the symptoms of chronic depression. Curcumin can also help boost levels of brain-derived neurotrophic factor (BDNF). If a brain lacks BDNF, it can result in a shrinkage of the hippocampus, which is the part of the brain responsible for memory and learning. There is also some proof that this supplement can boost serotonin and dopamine in the brain. Our Curcumin is the most bio-available supplement on the market. At Nutent Therapeutics, we offer the strongest and most bio-available Curcumin on the market. Traditional curcumin supplements are often lacking in bio-availability; our formula contains a compound called cyclodextrin, which substantially improves the absorption rate in the body. 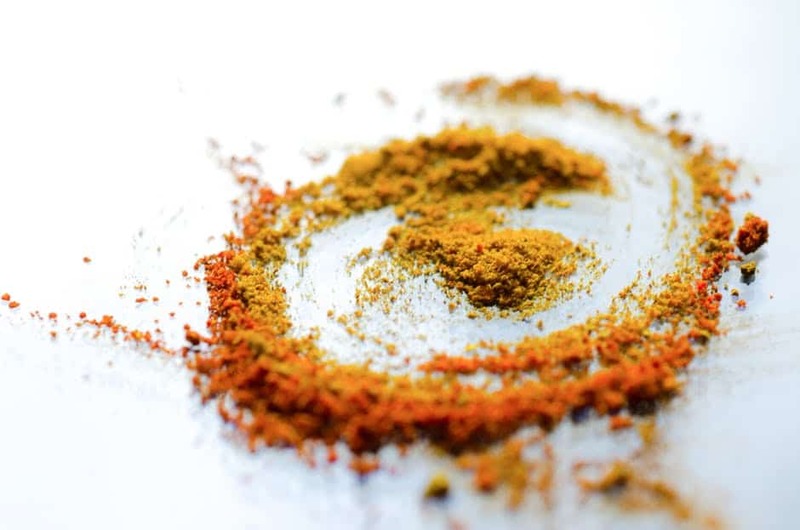 In a clinical trial, we compared our formula with standardized unformulated curcumin: our formula showed a statistically significant increase in total levels of curcumin in the body. If you want to feel the difference, visit our Volt 03 shop page. If you’d like any additional information on our company or the health benefits of Volt 03, give us a call at (561)-570-1764. If you have been feeling in a low mood lately, then you’ve probably been searching for ways to lift your spirits. Consider this: whatever is ailing you, the powerful antioxidant known as curcumin could be your answer. Curcumin is the most active ingredient in turmeric, a culinary spice that’s well-known for giving curry its yellow color. Although it has long been common in India as both a food ingredient and a natural remedy, its renown in the West is more recent. The interest in curcumin is growing substantially. In the last three decades, there have been over three thousand publications involving curcumin. 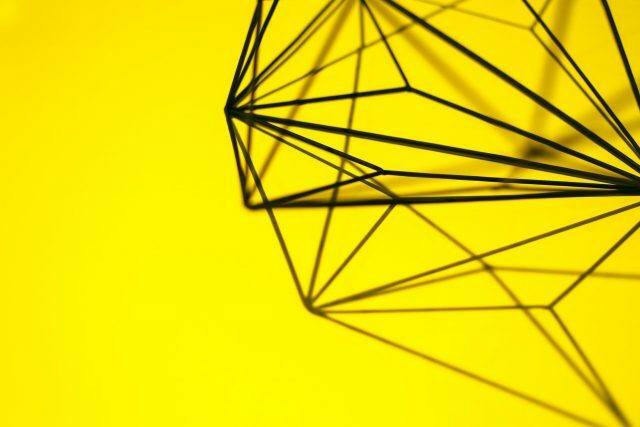 Of particular interest is finding out if curcumin can have significant positive effects on the mind, such as for treating conditions like depression, or improving cognitive functions like memory retention and concentration. Curcumin has shown promise in treating depression. In a number of studies where groups of patients were treated with curcumin versus a placebo, curcumin has been observed to provide noticeably more relief than the placebo. Although more studies are needed in the future, the results so far have left many people optimistic. In a 2014 study conducted by the Department of Pharmacology at the Government Medical College in India, it was even found that curcumin can achieve similar results to a pharmaceutical antidepressant. This study also noted that “curcumin was well tolerated by all patients”. Curcumin is sought-after as a natural remedy and is widely believed to carry no major side effects, unlike many medicines. Research has also been done on how curcumin may improve cognitive function. Curcumin has several positive effects on the brain, such as increasing blood flow and helping to stimulate the production of new brain cells. These can lead to improved memory and attention span. One study, published in the American Journal of Geriatric Psychiatry, administered cognitive tests to a group of adults, some of whom were given curcumin on a regular basis, and others a placebo. The study found that participants who took curcumin performed better on the memory tests, and some even experienced some improvements to their mood. This can be great if you’re having problems at school or work. Trouble focusing or retaining memories are common problems that afflict numerous people, with solutions always being looked for. Try curcumin and see if it helps you form better study habits. It will surely make you happy if you can excel at school or work, thanks to a healthier mind. So how can you add curcumin into your life? One option is to eat foods that include turmeric as an ingredient. Many recipes have turmeric to spice up meats, soups, and other dishes. 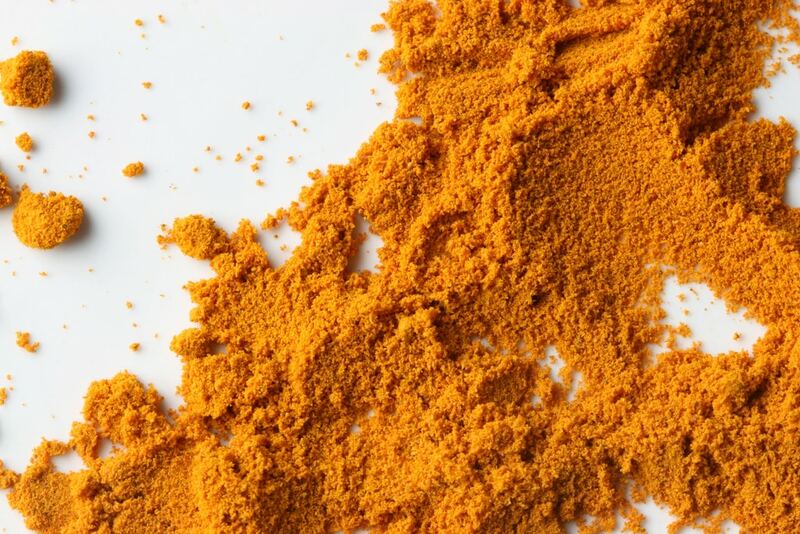 If turmeric’s flavor doesn’t suit you, you can still reap the benefits of curcumin! 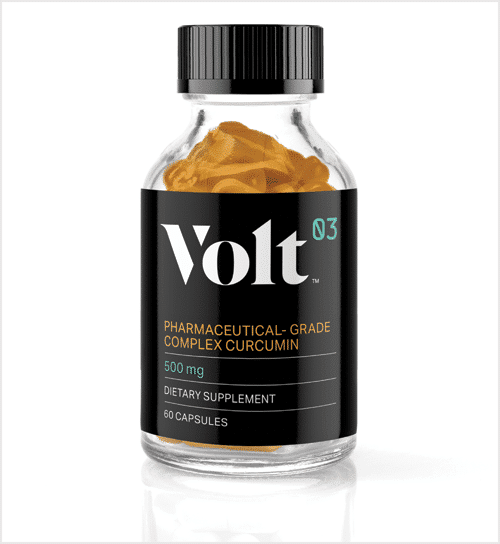 Volt03, a pharmaceutical grade curcumin dietary supplement, actually provides over 80 mg of curcumin in each capsule – delivering all the benefits in a single dose. Talk about a mood enhancer!